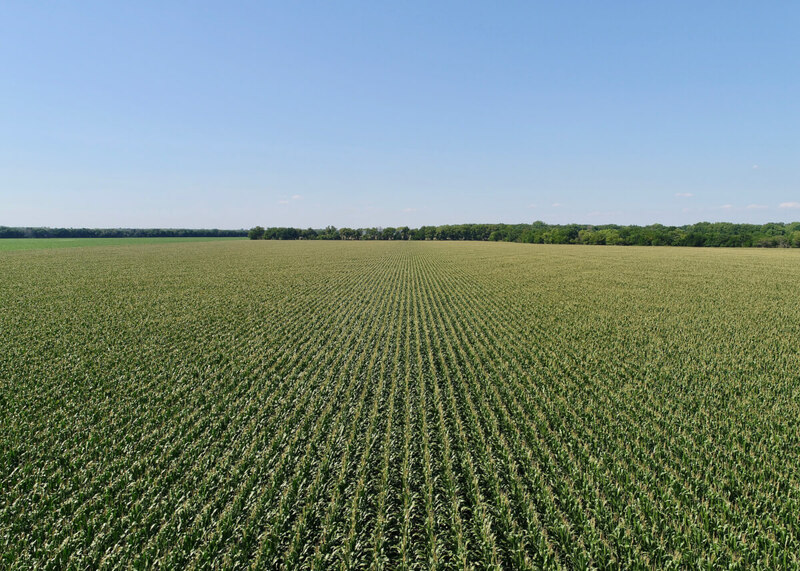 PROPERTY DESCRIPTION: 362.8+- acres of extremely high quality Butler County Kansas land. This tract consists of 290+- acres of Whitewater River tillable bottom ground with the balance being Whitewater River and timber. A high percentage of the timber is quality Oak, Walnut, and Sycamore trees. Timber harvest could provide additional income. The property has been previously leased for hunting, another additional source of income. We can’t think of a comparable quality tract of Whitewater tillable bottom ground in Northwest Butler County becoming available in recent history. Take full advantage of this opportunity to Invest in the Best! PROPERTY DESCRIPTION: 136.2+- acres of diverse land consisting of 72+- acres of tillable, 17.5+- acres of Native Bluestem pasture, and 22.5+- acres of Brome grass. The balance of the property is the Whitewater River, timber, and a pond. A high percentage of the timber is quality Oak, Walnut, and Sycamore trees. Timber harvest could provide additional income. The property has been previously leased for hunting, another additional source of income. This is an extremely rare opportunity to purchase extremely high quality land in Northwest Butler County, Kansas. Road access is provided by NW 90th and NW Diamond Rd. LEGAL DESCRIPTION: Long legal, please contact Sundgren Realty Inc.
LAND LOCATION: From Potwin Ks, West on HWY 196 1/2 Mile to an easement access to the property OR from HWY 196 on the East side of Potwin, North on River Valley Rd 1 1/2 Miles to 90th, West 1 Mile to the property. TOTAL 2017 REAL ESTATE TAXES: $6351.34 (both tracts). TERMS: Earnest money is specified above and due at the conclusion of the Auction with the balance due upon Sellers submission of merchantable title and closing. Closing date shall be on or before November 5, 2018. Closing fee and title Insurance fee will be split 50/50 between Seller and Buyer. Selling subject to easements, restrictions, roadways and rights of way. This property is not selling subject to financing or inspections. Interested buyers need to view the property prior to the date of the auction and have financing available and any inspections performed prior to bidding. All pertinent information is available upon request. All announcements made the day of the auction take precedence over any other announcements or printed material.